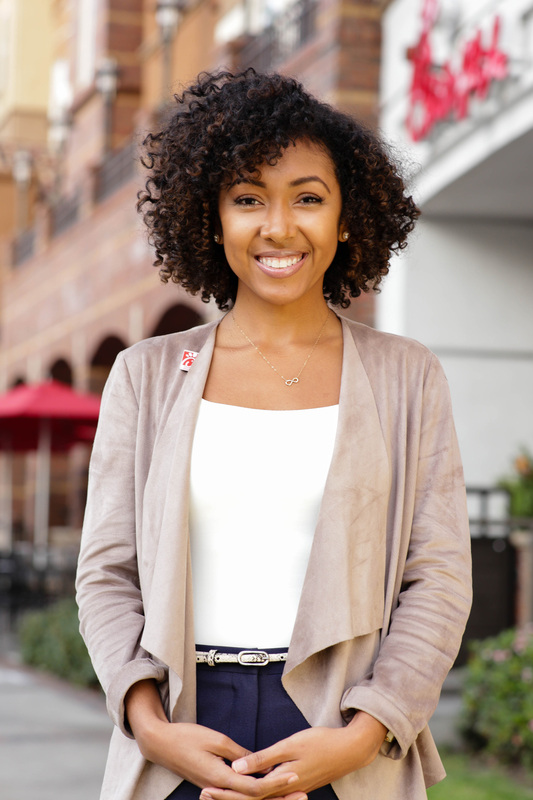 At age 26, Ashley Lamothe became one of the youngest franchise owners in Chick-fil-A history. But her Chick-fil-A story started many years before: Lamothe began working at a Chick-fil-A restaurant outside of Atlanta, Ga., when she was 15 years old as a way to earn enough money to buy her first car. Turned out, she liked the job, and when it came time to attend Spelman College, she began working at the Chick-fil-A restaurant near campus as a director on the leadership team. “At the time, I thought it was just a great job to have while pursuing my degree in theatre,” says Lamothe. That is, until her restaurant Operator pulled her aside to ask about her long-term goals and recommend a career in leadership. “I’d never considered it. Sometimes you just need someone to help you see your potential,” says Lamothe. She changed her major to economics to pursue owning her own Chick-fil-A restaurant - a dream she achieved in 2011, only five years after graduating from college. Perhaps it's only fitting that Lamothe's first restaurant was the Chick-fil-A restaurant across the street from the University of Southern California. This Spring, she will open the newest location in Los Angeles at 7th & Fig. Lamothe says her passion is to help her team grow. “I want to help them get to where they want to go, whether it’s a career with Chick-fil-A, or studying law or medicine, or anything. I want to help them make that next step, just like so many have done for me,” says Lamothe. Lamothe's hard work is paying off. Most recently, she was awarded the company’s Symbol of Success, an honor reserved for Chick-fil-A Operators whose businesses experience particularly high sales growth. “It’s humbling to be honored. But I feel like I’m just getting started,” says Lamothe.